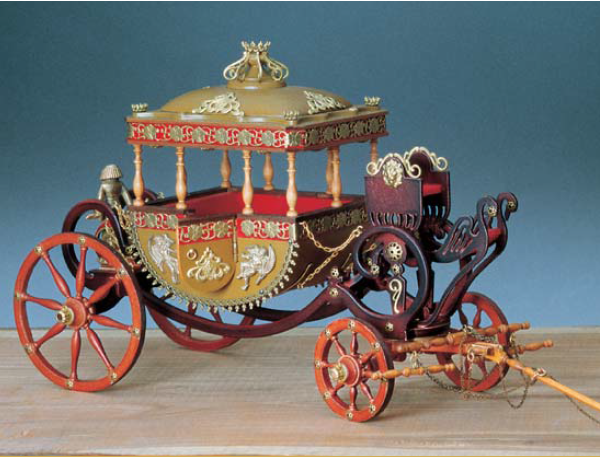 Mr. Don Robinson built Amati’s 1/24-scale Royal Carriage kit as a gift for his granddaughter and shared pictures of his completed model with us. 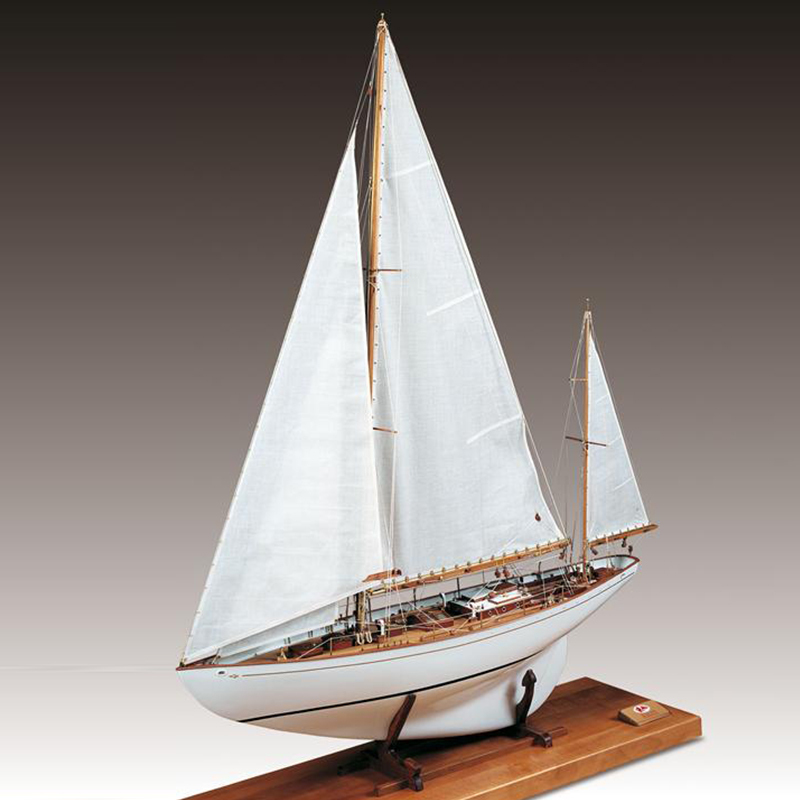 Don did an incredible job building this 9-1/2″ long model and we can only imagine how his granddaughter must have felt getting this as a gift. 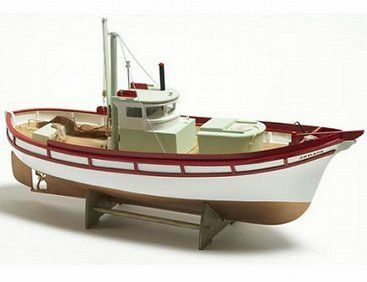 Don gave his model a custom paint job and it turned out beautifully. 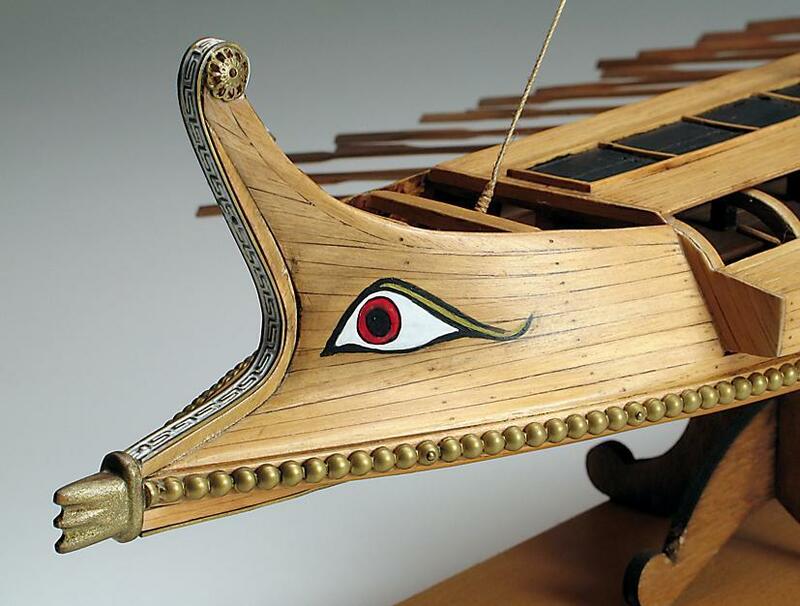 The Amati Royal Carriage is based on the Egyptian carriage for Maria Cristina of Bourbon, for the Carnival Gala in Turin, Italy in 1819. 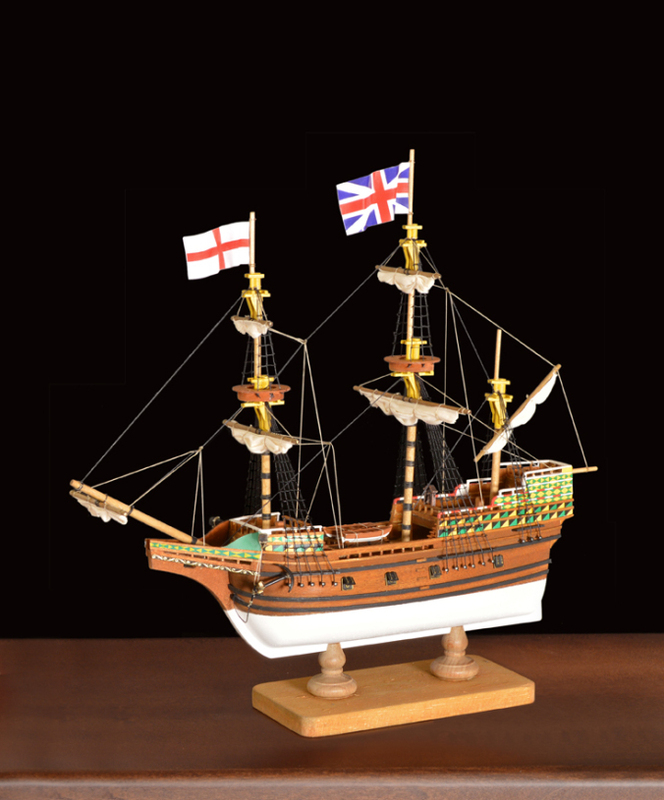 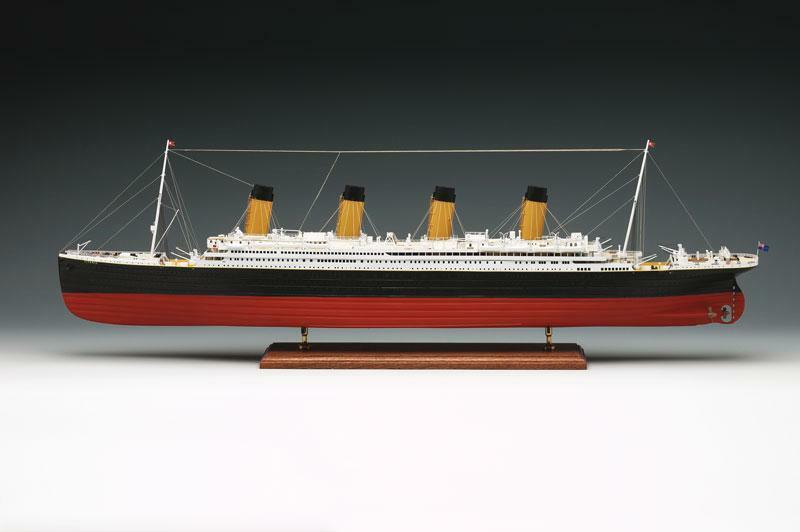 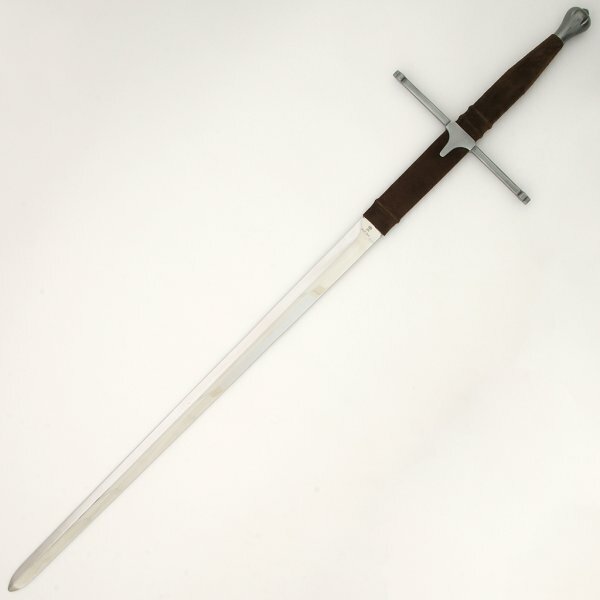 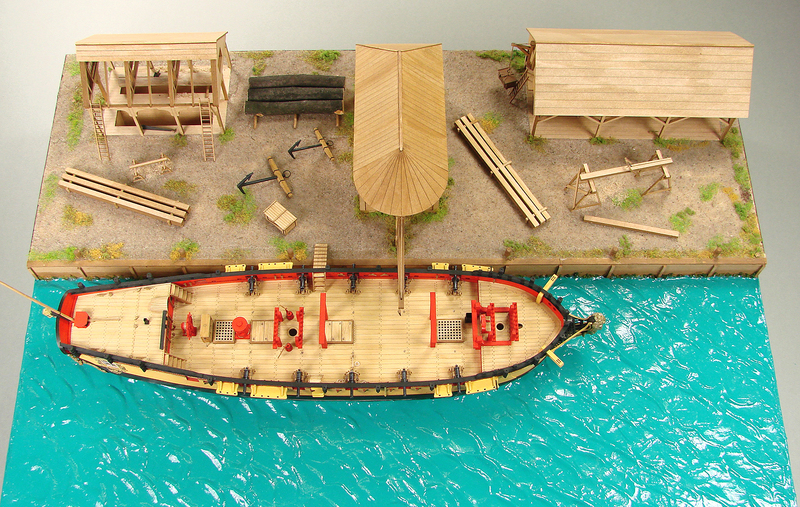 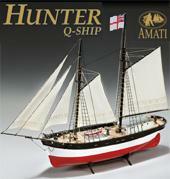 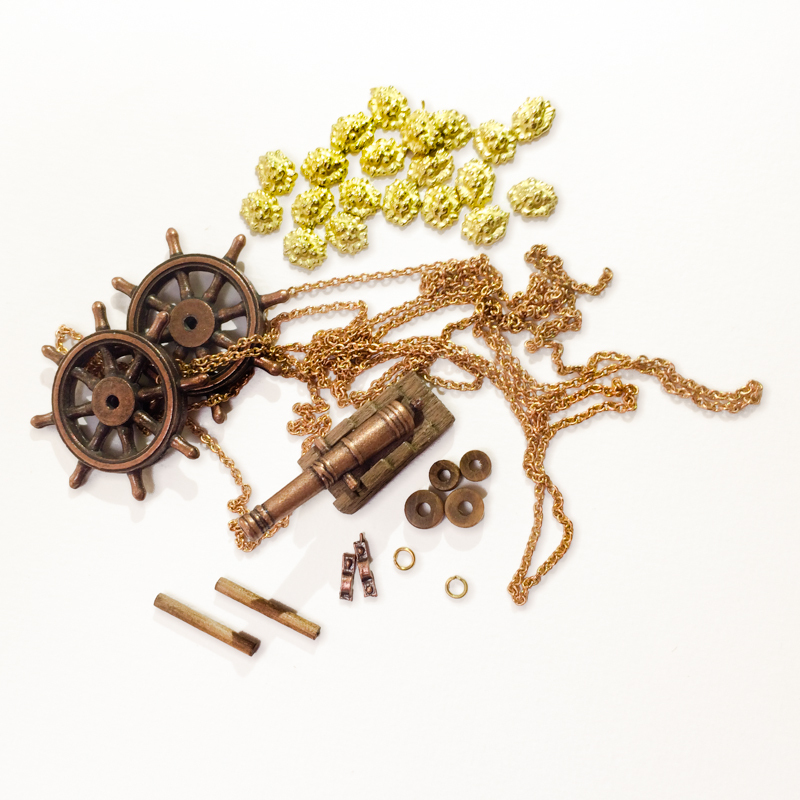 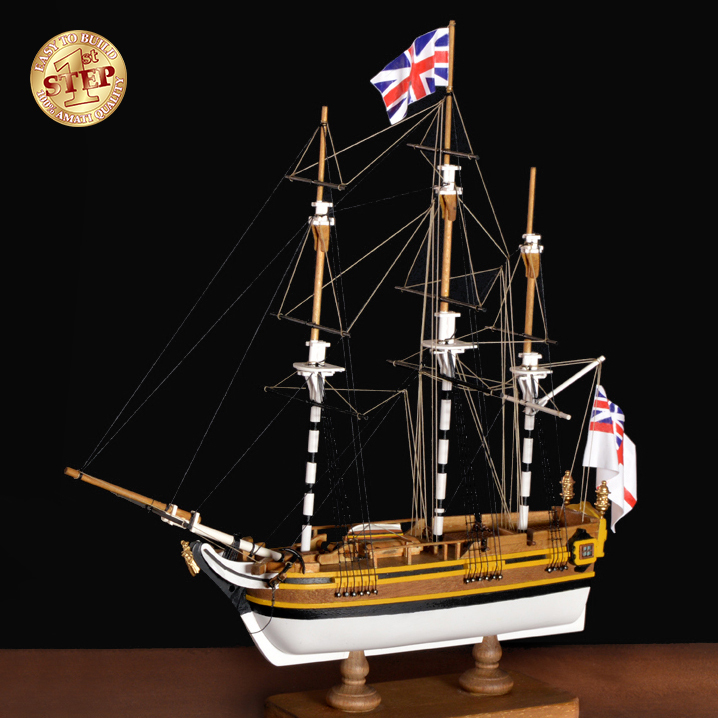 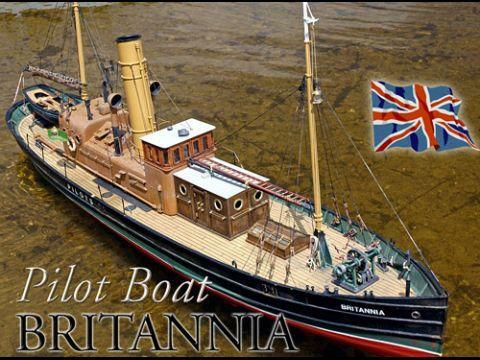 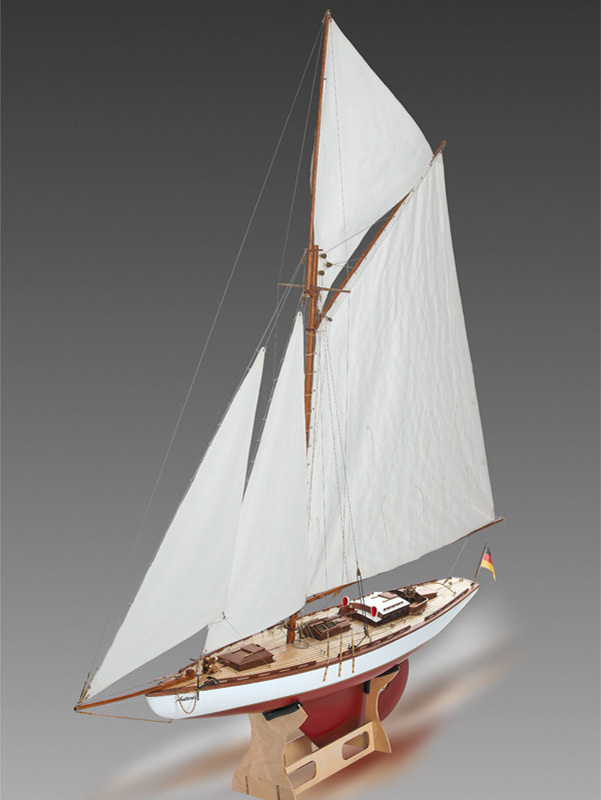 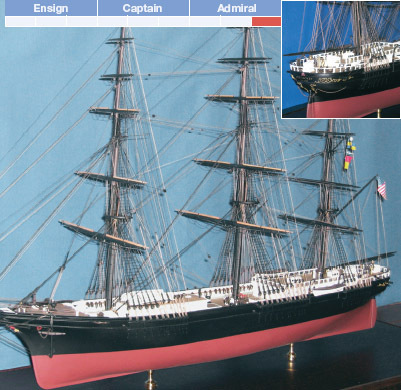 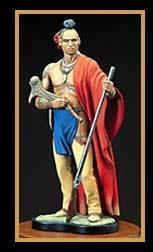 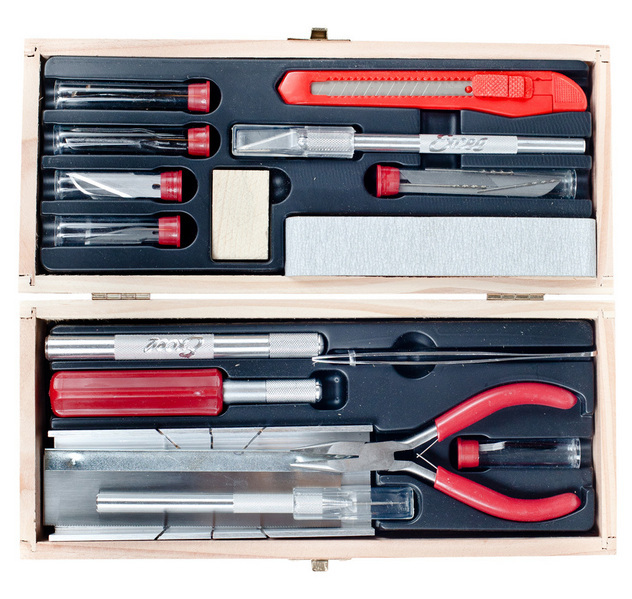 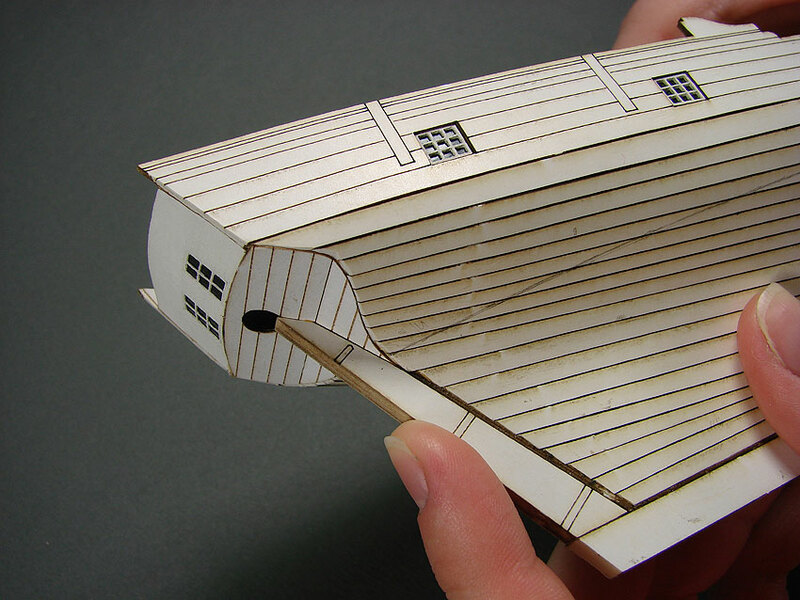 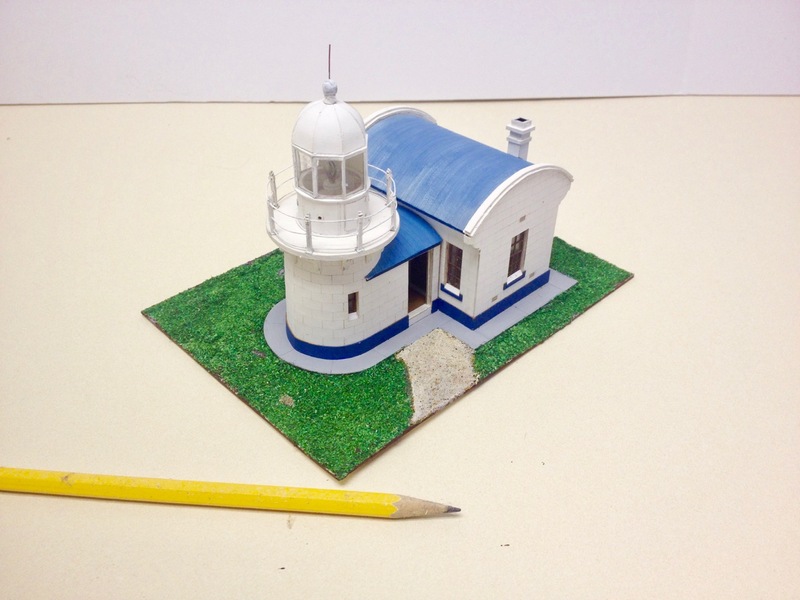 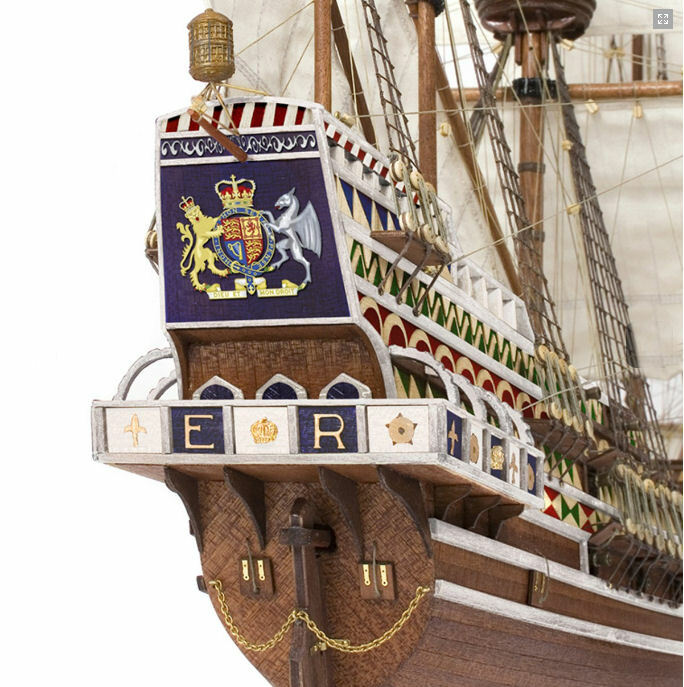 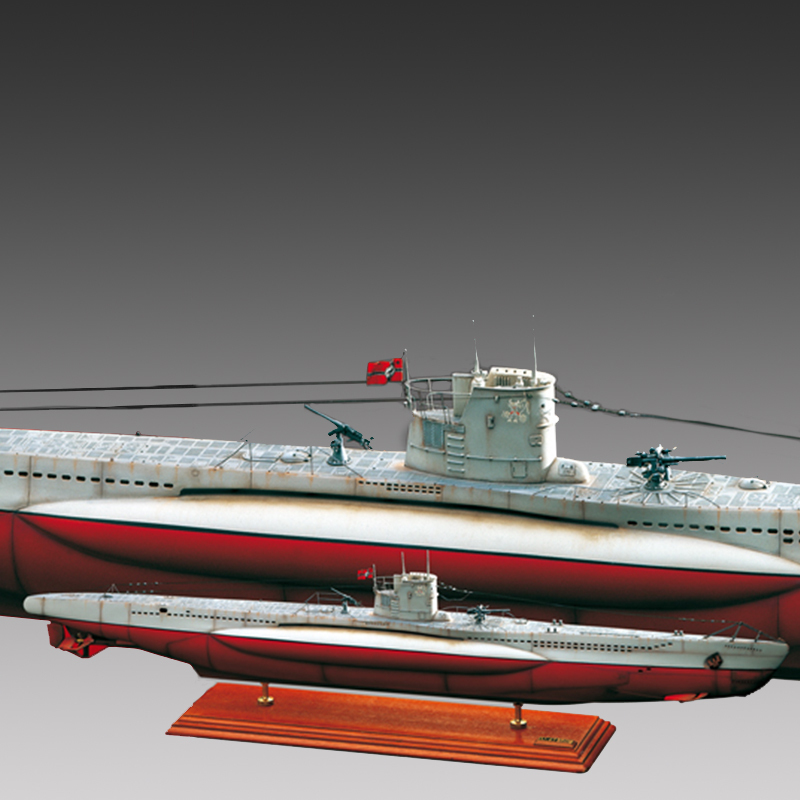 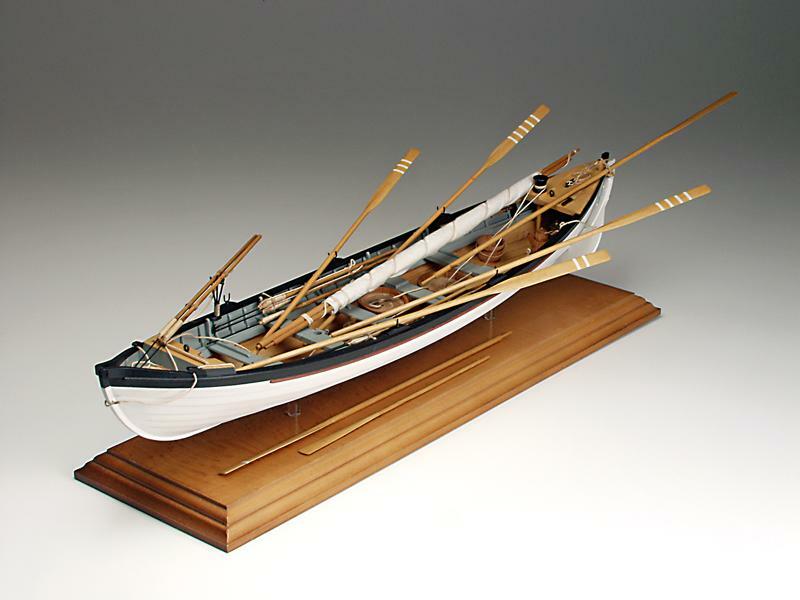 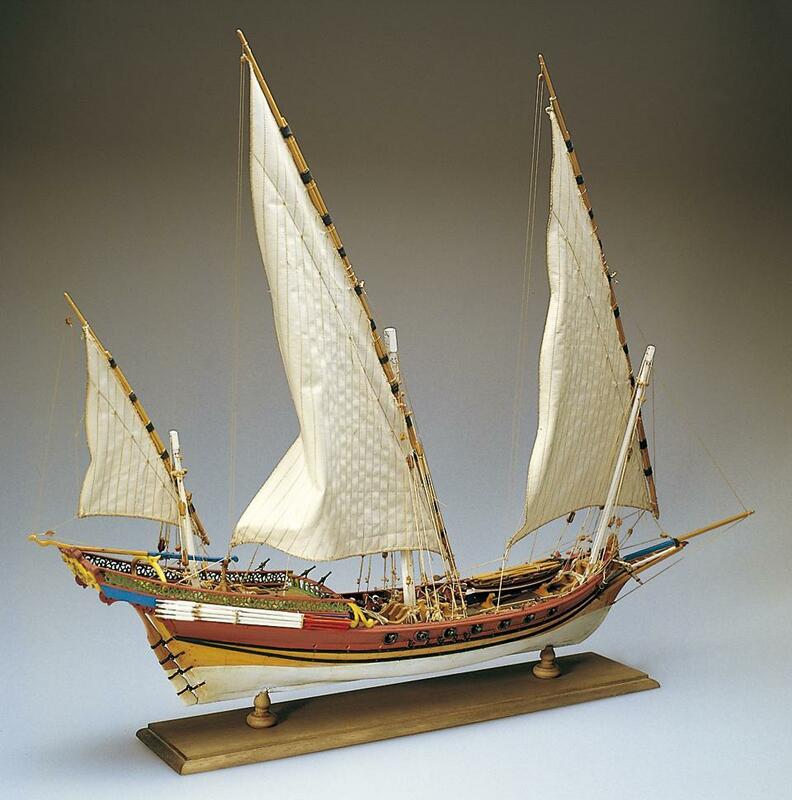 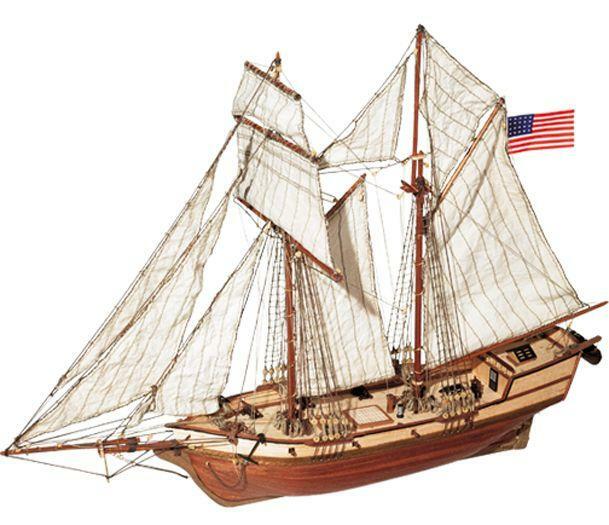 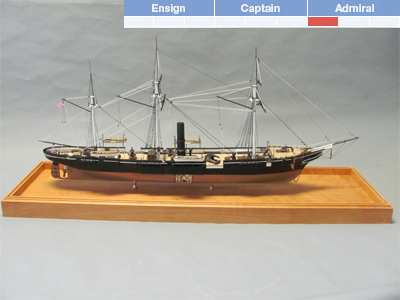 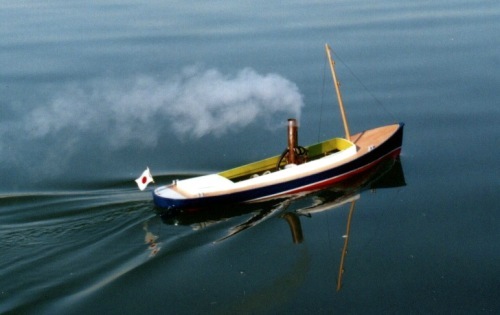 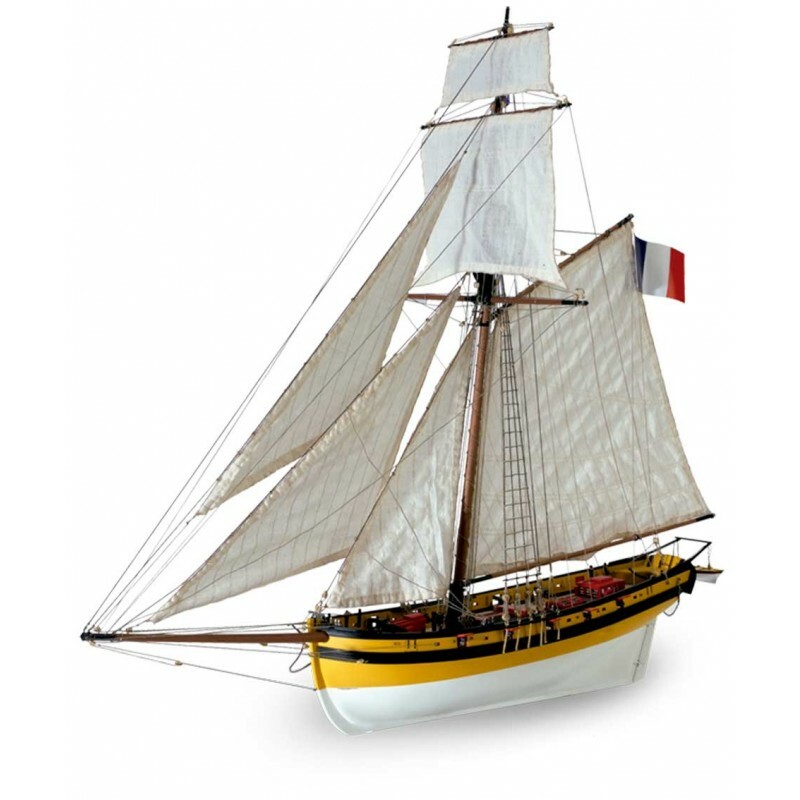 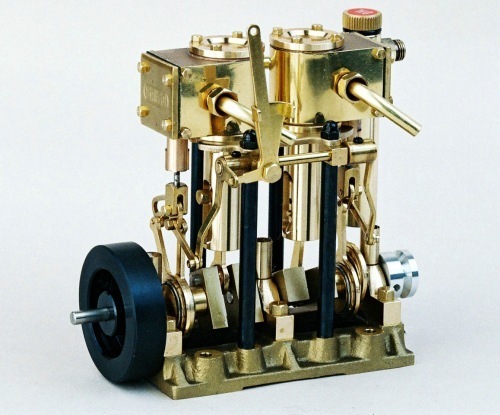 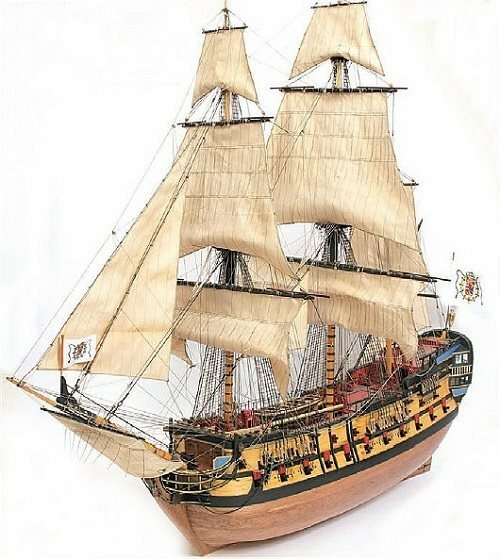 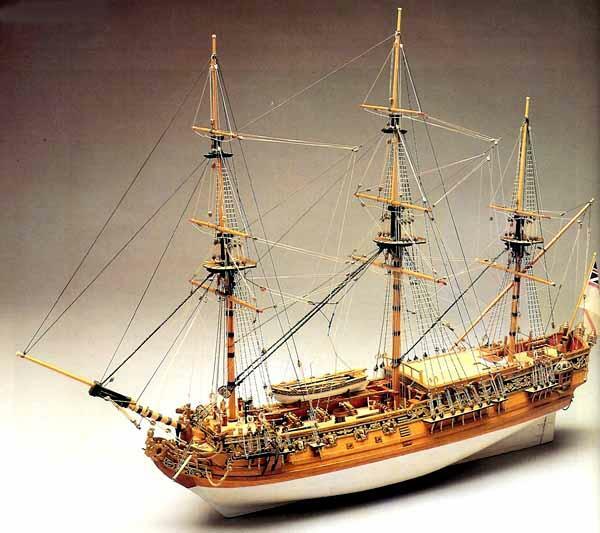 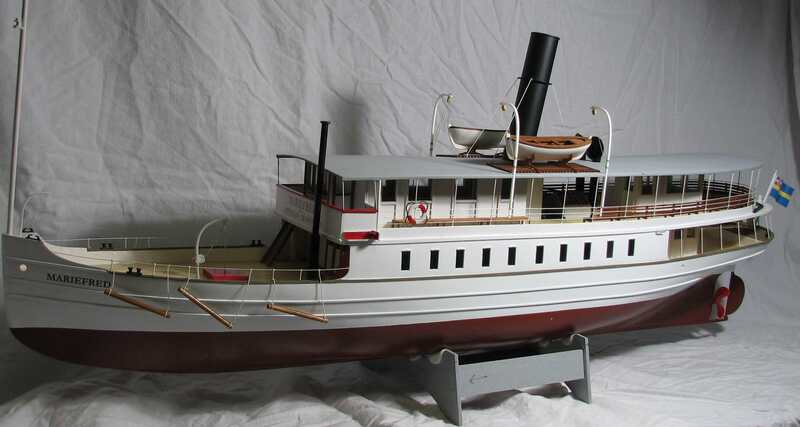 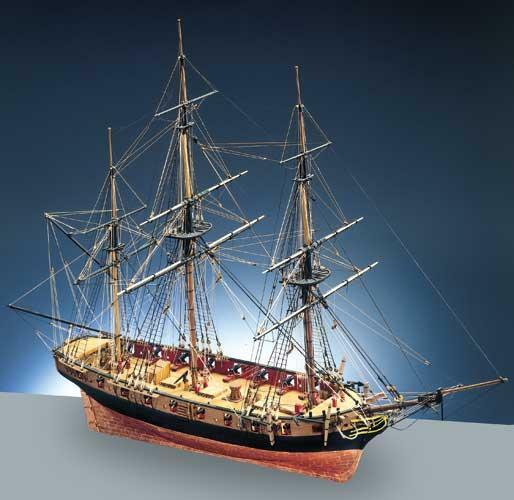 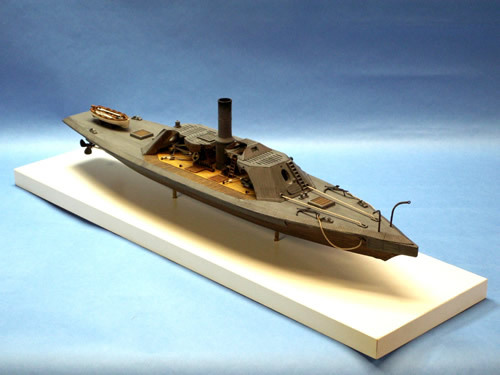 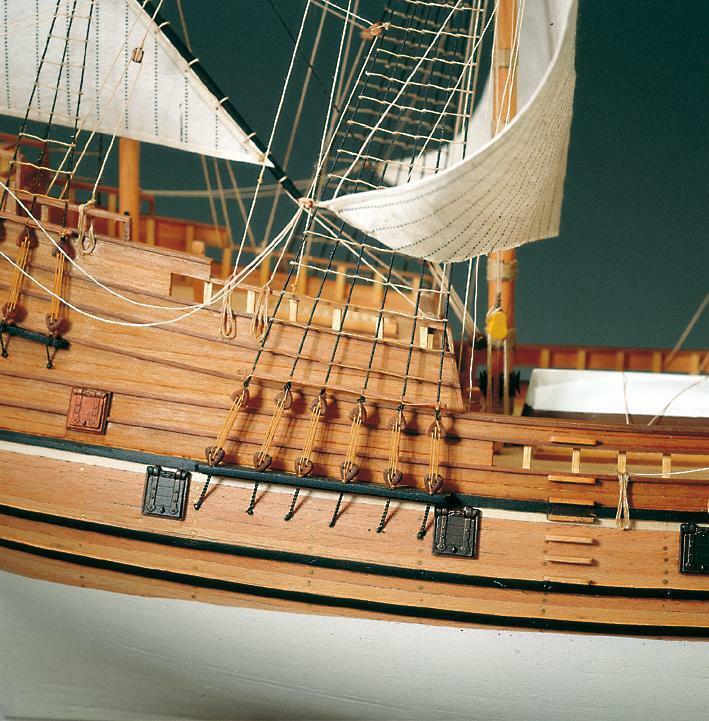 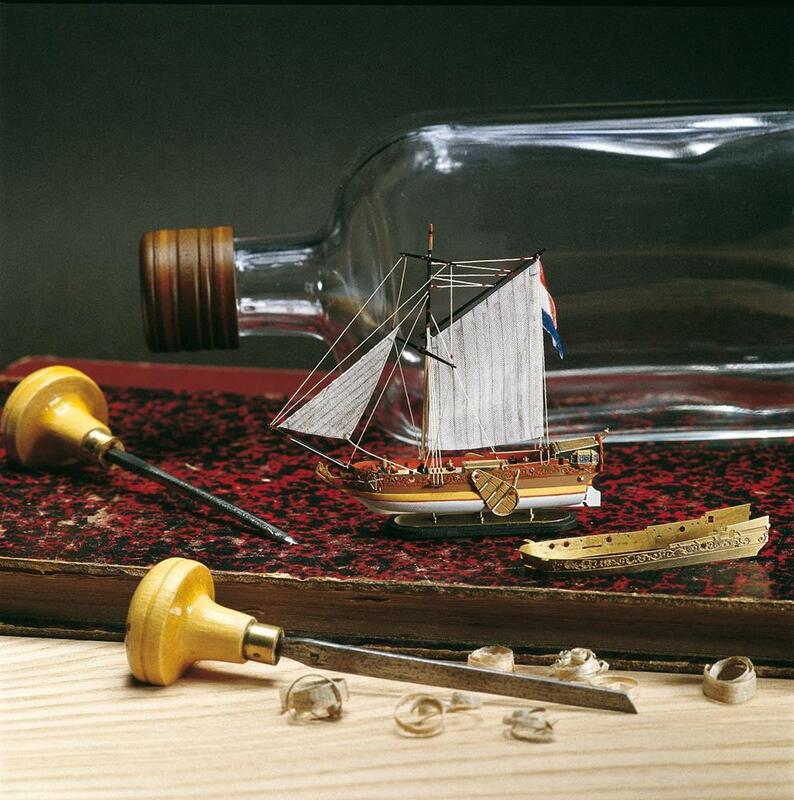 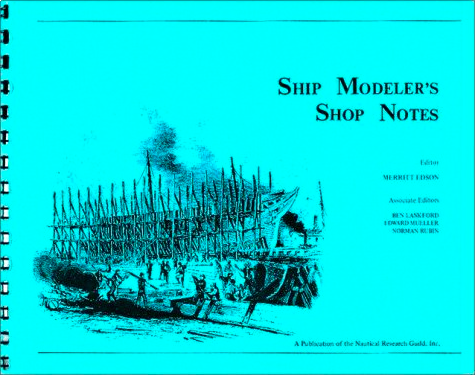 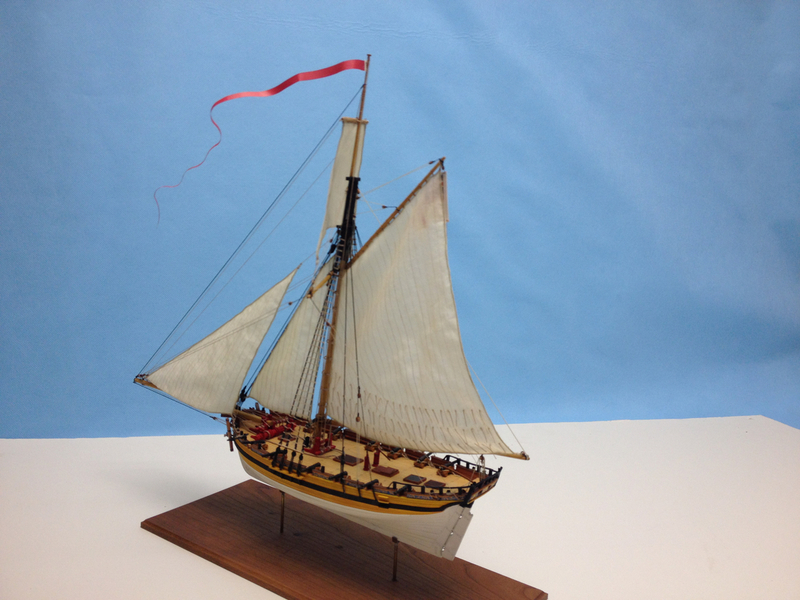 This kit is one of many non-ship model kits that are available from Amati and from Ages of Sail.